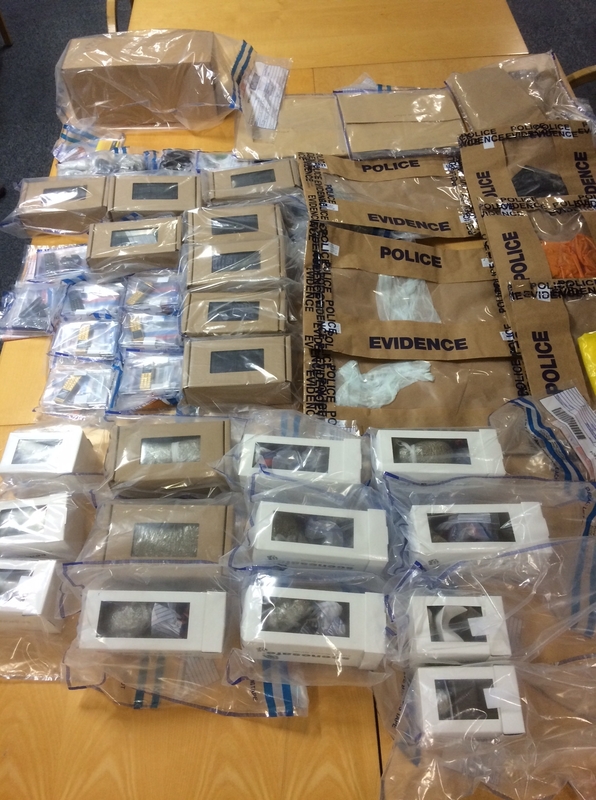 Officers from Islington are appealing for witnesses and information following the recovery of two drones carrying mobile phones and drugs in the vicinity of HMP Pentonville. Over the weekend of Friday, 12 to Sunday, 14 August, officers from the Caledonian Neighbourhoods Policing Team and the Met’s Special Constabulary carried out patrols in the area of the prison as part of Operation Airborne. Operation Airborne has been set up to deter and catch offenders attempting to deliver contraband into the prison. During the early hours of Saturday, 13 August, officers observed a man acting suspiciously close to the prison. On seeing police, he ran from the scene, dropping two bags containing a quantity of Class B drugs and mobile phones. He evaded arrest. The following day, officers recovered a drone after tracking it flying over HMP Pentonville, before it crashed. Later in the day, they were alerted to another drone being flown towards the prison. 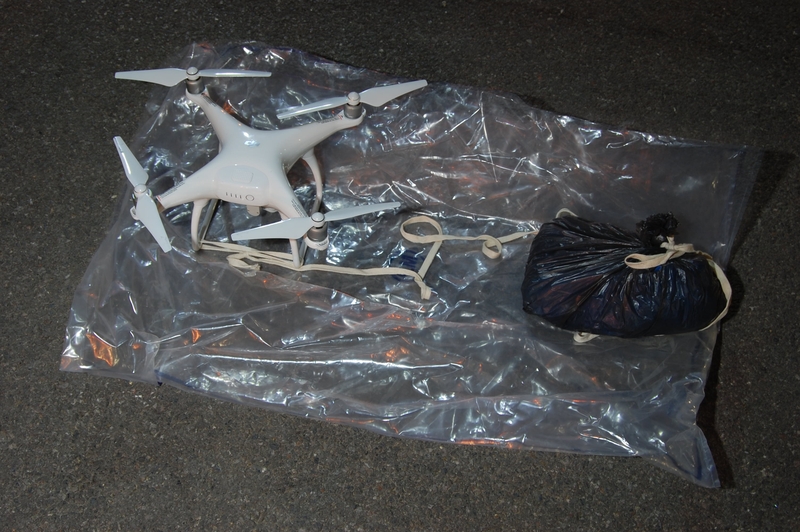 The low flying drone was stopped mid-flight by an officer and a package containing a large quantity of drugs and two mobile phones was recovered from it. This entry was posted in Anti Social Behaviour and tagged #djiphantom4, #drone, #pentonville. Bookmark the permalink.